Rangriti Promo Offer : Now shop for Women's clothing from New Arrivals, Top Wear, Bottom Wear, Stoles, Collections and more all under Rs.499 only. Rangriti Discount Offer : Now shop for Women's clothing from New Arrivals, Top Wear, Bottom Wear, Stoles, Collections and more all under Rs.999 only. Rangriti Discount Coupon Offer : Shop Women Top Wear from Jacket, Kurta, Indie Tops, Shrug, Suit Sets and more. 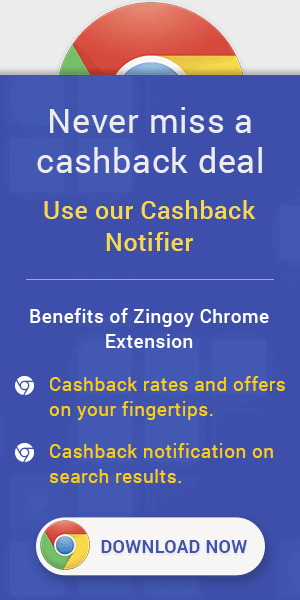 Rangriti Cashback Offers :Buy Women Bottom Wear from Fusion Pants, Palazzo,Slim Pants, Skirt, Leggings and more by Rangriti & get up to 30% discount.